Uèitelská pøíruèka a pøístupový kód ke Classroom Presentation Tool - interaktivní uèebnice + audio. The Get ready for... 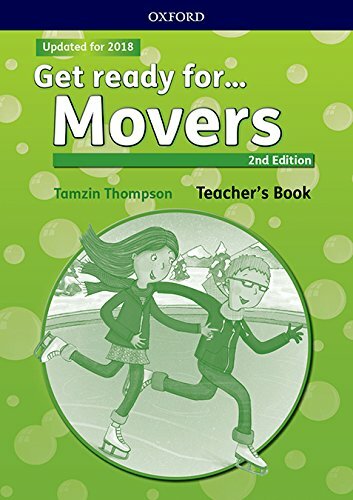 Teacher's Book contains clear and concise teaching notes, extra teach-off-the-page activities, and ideas for games which require little preparation. It also includes tips and advice on how to teach exam preparation support for teachers who may be unfamiliar or less confident with teaching for exams. Also included with the Teacher's Book is an access code for the Classroom Presentation Tool, a tool which shows the Student Book on screen with embedded audio.